Research Data Management (RDM) has become a professional topic of great importance internationally following changes in scholarship and government policies about the sharing of research data. 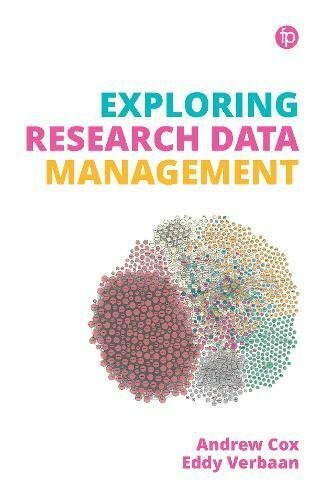 Exploring Research Data Management provides an accessible introduction and guide to RDM with engaging tasks for the reader to follow and develop their knowledge. Starting by exploring the world of research and the importance and complexity of data in the research process, the book considers how a multi-professional support service can be created then examines the decisions that need to be made in designing different types of research data service from local policy creation, training, through to creating a data repository. Coverage includes: A discussion of the drivers and barriers to RDM Institutional policy and making the case for Research Data Services Practical data management Data literacy and training researchers Ethics and research data services Case studies and practical advice from working in a Research Data Service. This book will be useful reading for librarians and other support professionals who are interested in learning more about RDM and developing Research Data Services in their own institution. It will also be of value to students on librarianship, archives, and information management courses studying topics such as RDM, digital curation, data literacies and open science. If you have any questions about this product by Facet Publishing, contact us by completing and submitting the form below. If you are looking for a specif part number, please include it with your message.